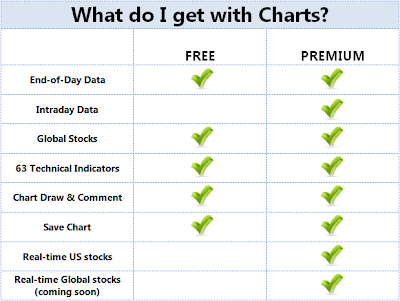 Get the best in Advanced Charting capabilities with Alpha Zignals Charts. Select from over 60 technical indicators covering the best in trend, momentum and volume measures. Fully customisable. Draw and Comment on your charts; add text notes, highlight regions and mark lines. 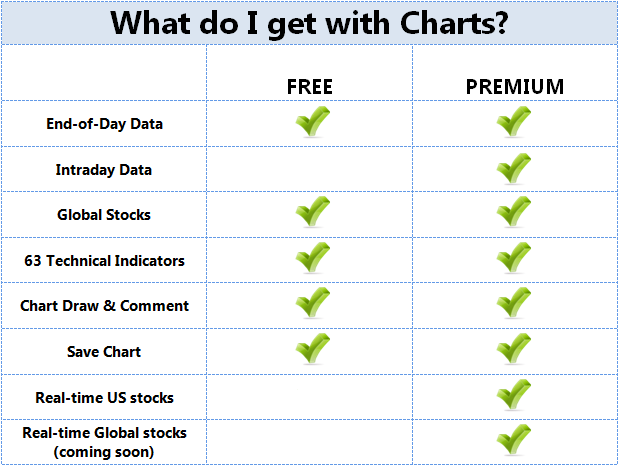 Save your charts to your computer. Watch this Help video and see Charts in action!